I know this is a compliment and I truly appreciate the sentiment. At the same time, I am a bit nonplussed to be described as such. When I think of treasure, my first impression is an antiquity. 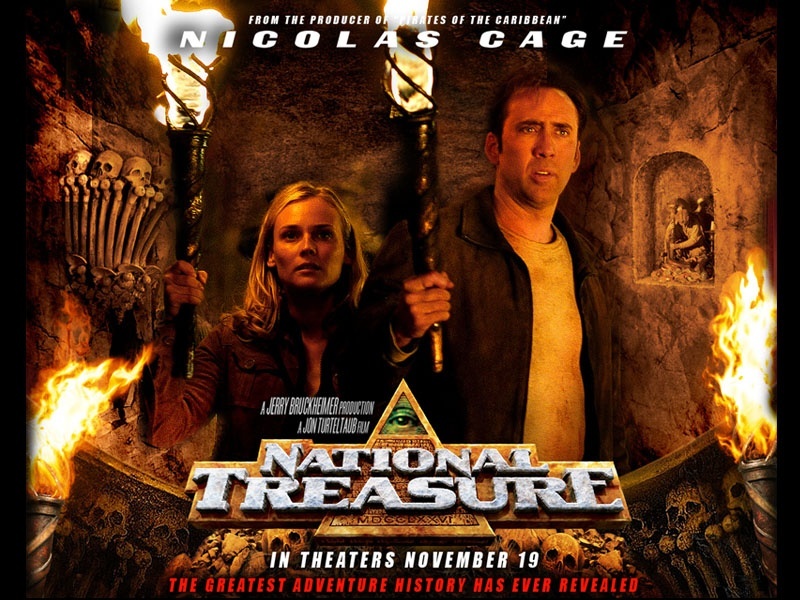 The movie “National Treasure” comes to mind as Nicholas Gage spends 90 minutes trying to find the lost treasures his Masonic ancestors hid in various places. Gage, of course, succeeds and manages to fall in love at the same time, which spawns the second movie in the series and pleas from his fans for a third. Although my joints sometimes cry a different melody, I don’t feel like an antiquity. I have, however, traveled around the block a few times and know a few things about life. So I have thought about what I treasure and how I might practice more gratitude within my soul for those treasures I hold dear. My treasures do not represent stuff, because I am antiquated enough to know that eventually – most of our stuff ends up at Goodwill and if I had all the money back that I have spent on stuff throughout the years – I could buy a car. No, the true treasures for me involve people and memories – those happenings and experiences involving flesh and blood folks that cannot be replaced. My relationship with my son is a treasure. There’s something especially sweet when our children mature and we move into an easy friendship instead of strictly a parent / child relationship. We have great discussions about life, politics and important things like which laptop to buy and how to set up the wi-fi. We express our opinions about world systems and how we fit into them, the goals each of us hold for 2015 and how we are moving toward our dreams. I so desperately want my son to see his dreams become reality. Another treasure involves growing up on the farm. Although my world now exists in the city, nothing can take from me the joy of climbing a tree, perching in its generous limbs and scribbling my first stories in my Red Chief Tablet. Watching the massive Oklahoma sunsets change colors, celebrating the waving wheat (“that smells so sweet”) and digging my hands into fresh garden earth to plant seeds that would later produce our supper – these are treasures that make me long for those hard-working blessed days without the stress of internet surfing and bungled emails. Even writing about the country fills my heart with longing for my dream – a log home tucked safely between old trees that hold their own secrets – one room of that home surrounded by windows with my writing desk perched smack in the middle of all that light and creativity. Because I am a writer, I observe people so one of my favorite treasures involves the many human beings I have known. Students from various countries around the world, women who have enriched my life and saved it many times with their nurturing hearts, ministers of both genders and every race who have spoken into my life and the myriads of writers who bless me just by being their weird and wonderful selves. My life has been enriched by meeting these folks, spending time with them, developing relationships with them, disagreeing with them and praying with them. 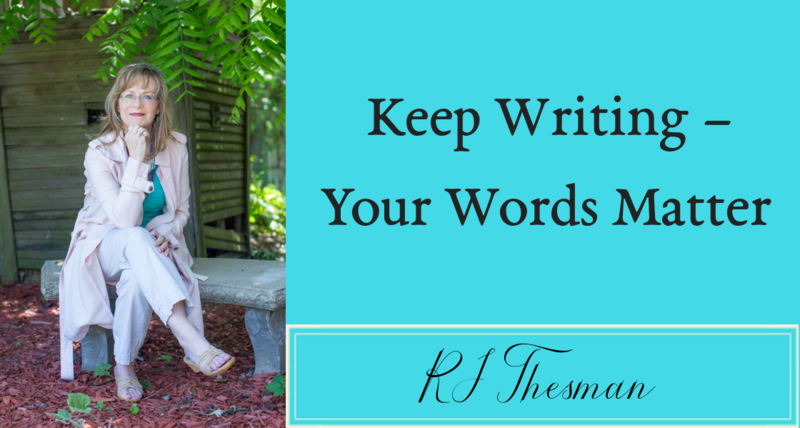 So I gladly accept the moniker of “treasure,” because I hope I have somehow spoken into the lives of others the encouragement that keeps me going, the perseverance that keeps me writing and the joy that keeps me breathing. I would be interested to know what you consider a treasure. How about sharing with all of us your thoughts on the subject?